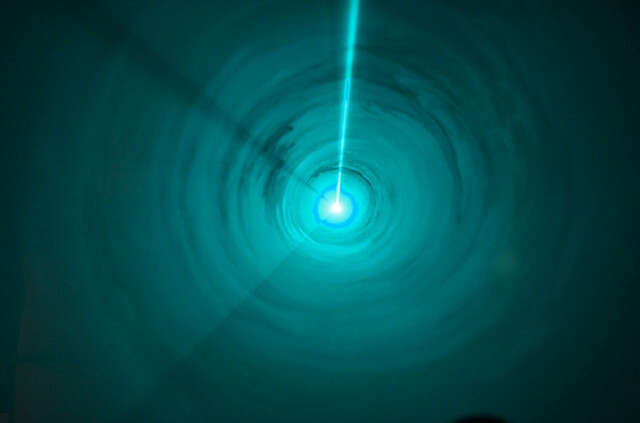 HJ: Lasers emit photon’s of light, which can catalyze powerful healing effects within the body. 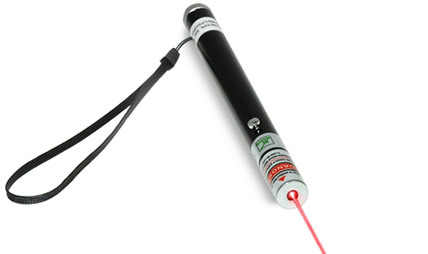 In fact, even simple, store bought laser pointers can be effective healing tools with the proper use and knowledge. This is a fascinating article that explores how lasers work and how we can cheaply and effectively use them for personal healing. Lasers are very complex in their actions because they are designed tostimulate the physiology of the body through a mechanism called biomodulation or photobiomodulation. Due to the low power density and the properties of the wavelength used, the true low level therapy lasers are only capable of delivering aphysiological dose of therapy. One of the most important aspects of a physiological dose of therapy is that it is safe. It is safe no mater what the condition or pathology is, no matter what medications the patient is on, no matter what the patient may be allergic to, no matter what, a true LLLT unit will do no harm. Writing in the journal of Photomedicine and Laser Surgery Joseph Tafur MD and Paul J. Mills, Ph.D. stated that the mechanism may be related to stimulation of mitochondrion to increase the production of ATP (adenosine triphosphate) resulting in an increase in reactive oxygen species, which influences redox signalling, affecting intracellularhomeostasis or the proliferation of cells. LLLT has been shown useful in the treatment of acute pain caused byrheumatoid arthritis, osteoarthritis, tendinopathies, chronic joint disorders, neck pain, frozen shoulder, neurorehabilitation, and even skin cancer. In fact, if you query pubmed for low level laser therapy, you’ll find well over 6000 studies. Neuroplasticity represents a new rapidly evolving approach to healing.Given any trauma, realizing all traumas involve the central nervous system recognizing the trauma (consciously or subconsciously), quick response with active neuronal stimulation, could theoretically maintain, repair, retain most CNS functions (learning, memory, speech, emotional distress, movement, balance etc. ).In simpler terms, theoretically the proper immediate use of LLLT therapy post trauma, especially brain trauma, could eliminate much of the neurological disabilities common in head trauma today. 1. Within the cell, the signal is transduced and amplified by a photon acceptor (chromophore). When a chromophore first absorbs light,electronically excited states are stimulated, primary molecular processes are initiated which lead to measurable biological effects. These photobiological effects are mediated through a secondary biochemical reaction, photosignal transduction cascade, or intracellular signaling which amplifies the biological response.